The Government of Vietnam and the Government of Denmark signed an agreement on the “Low carbon transition in the energy efficiency sector” programme in 2012. 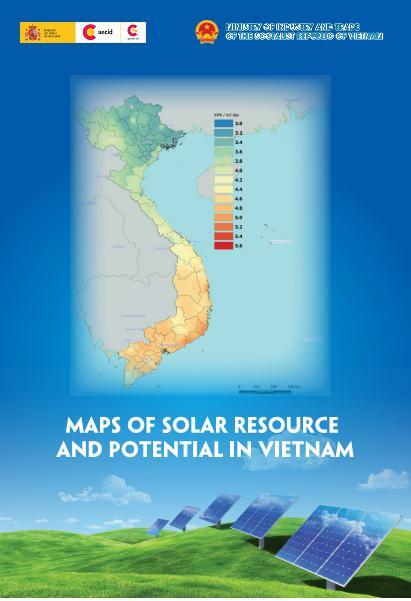 The programme (2013-2015), aims to support the second phase of the Vietnam Energy Efficiency Programme (VNEEP) and consists of two components: The first supports Ministry of Industry and Trade (MOIT) in promoting energy efficiency in the Small and Medium Enterprise sector with a focus on the brick, ceramic and food processing industries while the second provides support to Ministry of Construction (MOC) in implementing a new energy efficiency building code for new large buildings. The Embassy of Denmark in Hanoi is seeking qualified candidates for the position as National Energy Advisor for the “Low Carbon Transition in the Energy Efficiency Sector” programme. The consultant position is placed in MOIT. Please click here for more information about the Terms of Reference and Application. Interested candidates are invited to send their application in English, including application letter, curriculum vitae and copies of degrees, by email to the Embassy at hanamb@um.dk before 17.00 Thursday October 24, 2013 (Vietnamese time). Interviews will be conducted in the week of November 4th - 8th, 2013. Kindly note that only short-listed candidates will be contacted. Inquiries about the position by phone will not be answered. The Embassy of Denmark is an equal opportunity employer and encourages both men and women to apply.